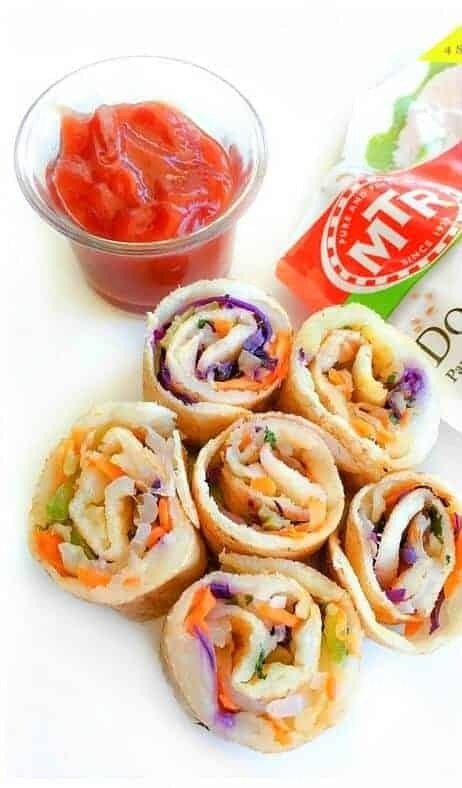 Veggie-Cheese Dosa Roll-Ups (Indian Crepe Roll-Ups with Veggies & cheese): Bite Size Dosa roll-ups filled with colorful veggies+cheese is a breakfast delight for kids of all ages. 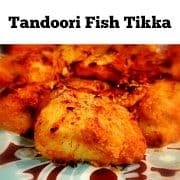 Made under 10 minutes and packed with flavors, they are definitely a MUST TRY for your next breakfast menu. But every parent agrees that a sumptuous breakfast filled with carbs + proteins is key to keep them active throughout the day. 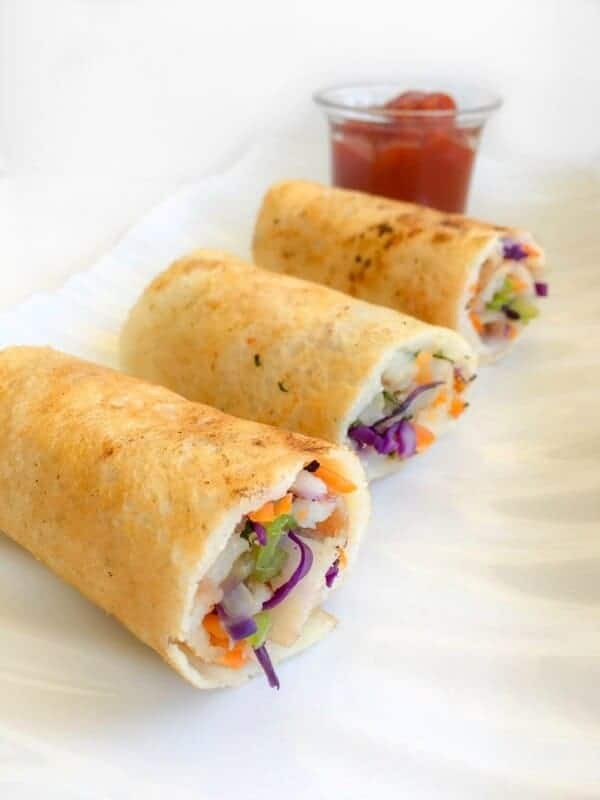 So here’s my Veggie-Cheese Dosa Roll-Ups (Indian Crepe Roll-Ups with Veggies & cheese), which is a WIN-WIN for both parent and kids, as they are quick, fun and filled with the goodness of veggies. The roll-ups are bite size and filled with colorful veggies (Yes, just sneak in all of them), cheese (mozzarella + paneer/cottage cheese) and drizzled with their favorite tomato ketchup. 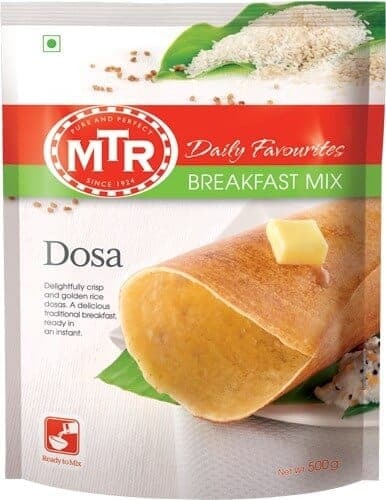 To make things even quicker, I made them using the ‘MTR Dosa Mix’ (from MTR Instant Breakfast Mix range) which are easily available in many Indian Grocers here in the USA. Now, a regular Dosa (Indian Crepes) is made using a mix of lentil+rice that is soaked overnight (at least 10-12hrs). Then ground to a fine paste which is again fermented for a minimum of 8hrs, so the entire process usually takes about 20-24 hrs. 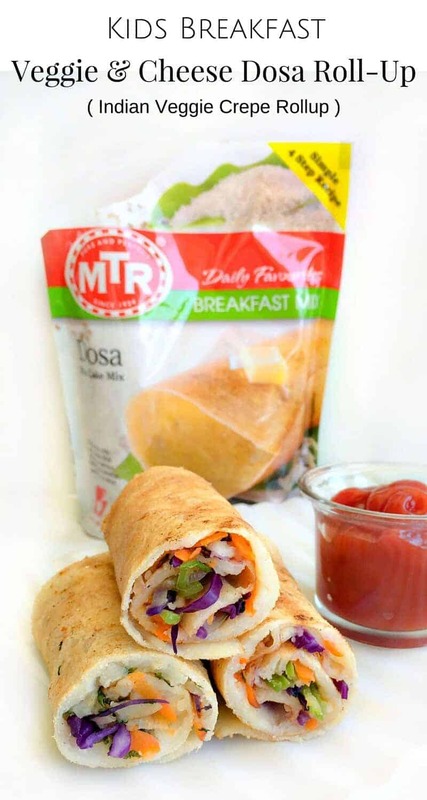 Enter MTR Dosa Mix, which makes making Dosa a breeze as they are completely INSTANT, doesn’t that sound wonderful – Right! No grinding or fermenting required, just add the mix to water and your batter is ready. Before I start making the dosas for the roll-ups, I’ve prepped the filling (thinly sliced veggies, grated the cheese), cause once the dosa is made. You want to start adding the filling and rolling the dosas (hot dosa roll easily). Once the dosas are rolled, cut them into bite-size pieces or if you want, you can cut them into halves (customize as per choice). 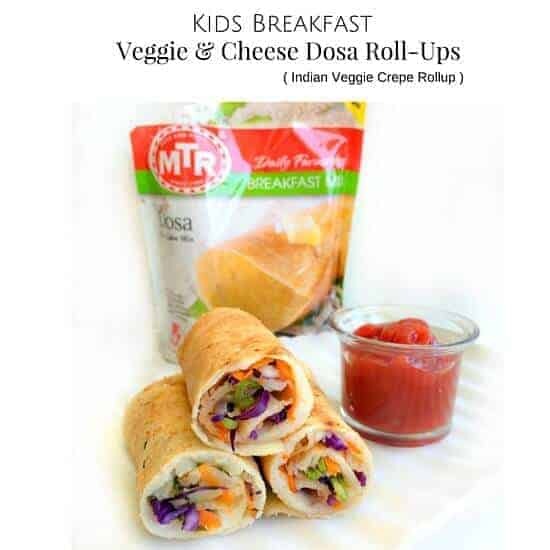 I recently had a couple of my friends come over for ‘Breakfast’ along with their lil munchkins and theseVeggie-Cheese Dosa Roll-Ups were put to test (with a couple of my mom friends getting their own homemade kids breakfast too). Trust me, these roll-ups were an Instant HIT and gone like Abra-ka-Dabra! The kids ate in silence and moms watched lovingly ~ Seriously a picture perfect moment. So, I think, we are soon going to have many more of these ‘Breakfast Meetups’ with Dosa Roll-Ups. 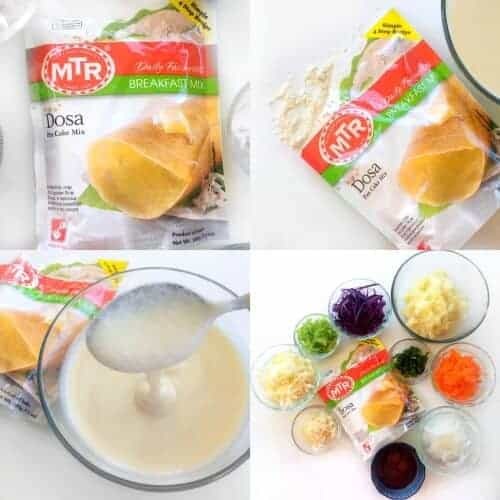 That’s it for now and do stay tuned as, In the coming months, I would be posting a couple of more fun and delicious recipes using the MTR Breakfast Mixes. Add 2 ladle of batter to the hot skillet and swirl to make a thin circular crepe/dosa shape. Add 1/4 tsp of oil all around the crepe. Add 1/2 Tsp of shredded potato, carrot, onions, capsicum, cheese, and seasoning. Lightly press everything to the dosa/crepe. Roll the dosa/crepe lightly (making sure the filling stays inside and dosa doesn't break. Remove the cooked rolled dosa to a plate. 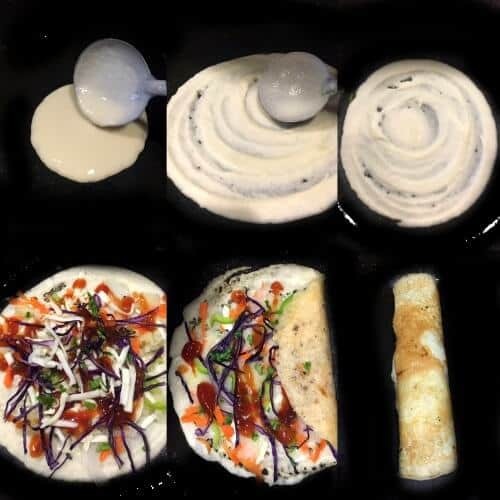 Follow the steps above to make all the dosa rollups. Cut the dosa roll-ups as per choice (I cut some into half and some into three's). 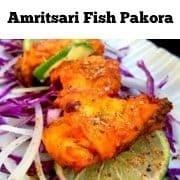 Transfer to serving plate and serve along with favorite ketchup/chutney. Disclaimer : The post has been sponsored in compliance with FTC requirements and compensated by MTR Foods. All thoughts and opinion are my own. 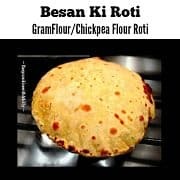 32 Replies to "Veggie-Cheese Dosa Roll-Ups - #backtoschool recipe"
what a great idea, I’m thinking of addinf ricotta instead of paneer, could it work? I love dosa. Have never found a mix for them though so always start from scratch. Great filling idea. Thanks Georgina. 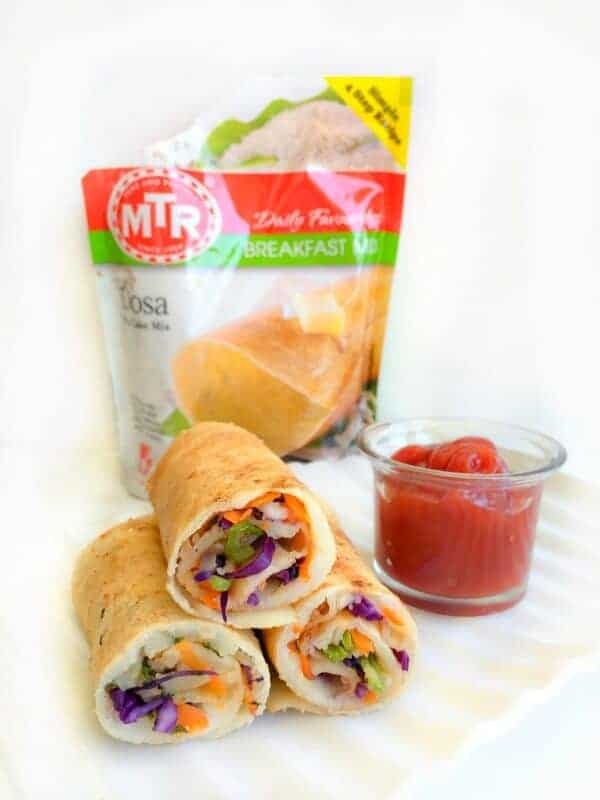 You can find the MTR Breakfast Mixes on Amazon or can be easily found in Indian Stores. These would make great little party food items. And not something I have seen at a party before. These are so pretty to look at! I’m sure kids will want to try then, just because of the lovely colours! Well, I don’t know about the kids….but I’d sure like these!!! And not just for breakfast. They’d make a delicious light lunch too! Awee, thanks Lisa 🙂 They definitely make great option for a filling n healthy meal. Thanks Christine. Yes, it’s like uttapam but slightly thinner. I would totally try this. It looks colorful and delicious! wait, can adults eat these! 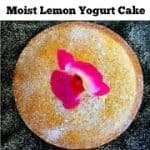 these look soooo good!! I need to invite you to MY house and convince my kids to eat veggies for breakfast! 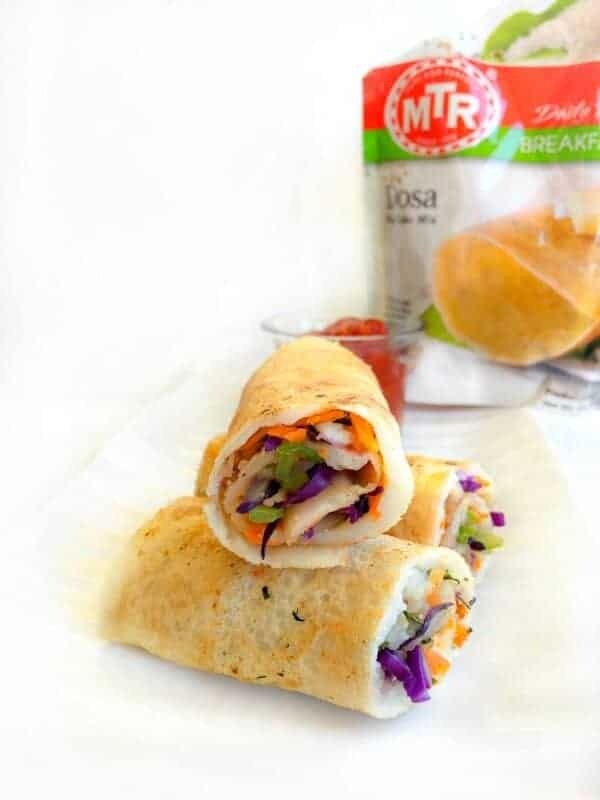 Those dosa roll-ups look fantastic, Molly! I think these sound pretty good for an adult breakfast or snack too! Absolutely Kathryn, they are great for all. Thanks for visiting. This is one seriously fabulous breakfast. What a great way to start the day. That is wonderful! A great way to introduce new healthy foods to kids too! Awesome way to get the kiddos (or adults?) to eat their veggies! 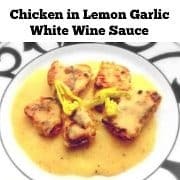 What a great kid-friendly breakfast, lunch or even dinner recipe! So True, Thanks for visiting Holly.